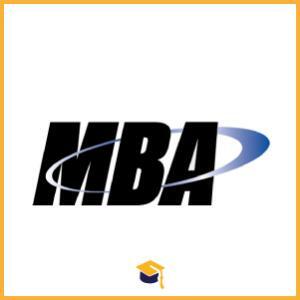 CAT Entrance Exam 2017 for the Admission in the MBA Programme. Candidates should have Graduation from the recognised university. Submit Application after entering details and making online payment Post successful registration, you will use the system generated User ID and Password to log into the website. Upon logging in, you will first see the Registration Summary page and then click on Go to Application Form - Candidate Login. This will direct you to the application form/ Exam form page. The Selection process may include Written Ability Test (WAT), Group Discussions (GD) and Personal Interviews (PI).